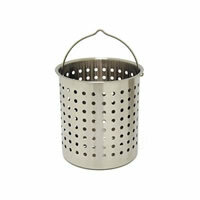 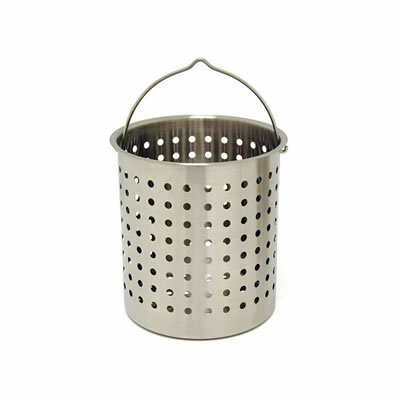 The Bayou Classic Stainless Steel Perforated Baskets are very high quality! 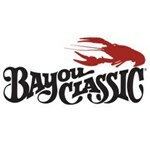 Top flange designed to set on side indentation of Bayou Classic steamer pots. 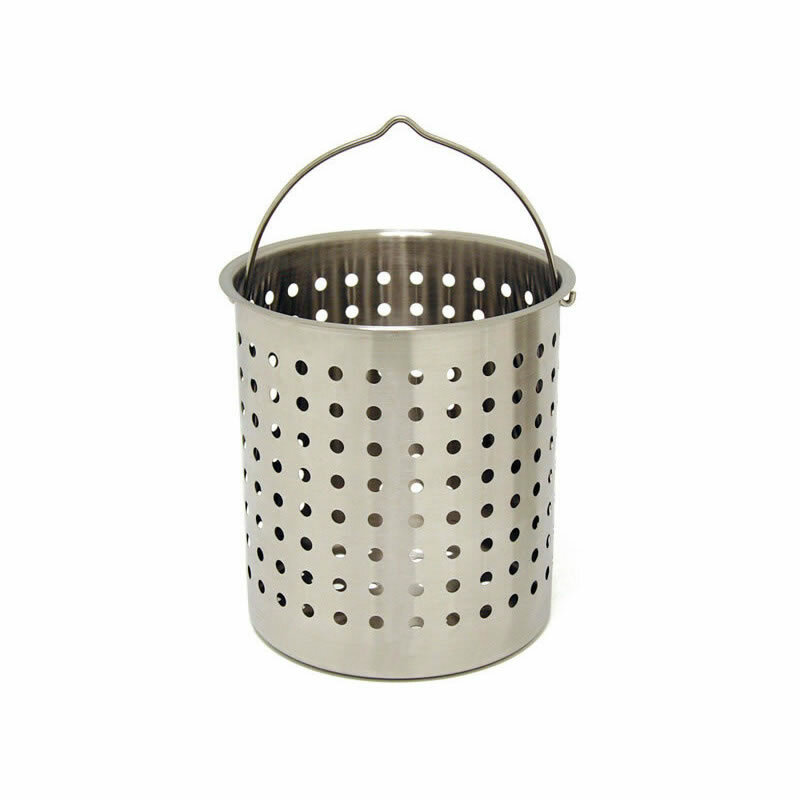 Suspends basket off pot bottom for steaming.